Check continuity of thermal switch located on the shutter blade. Disconnect the shutter cable from the shutter assembly. Measure the resistance between pins 6 and 12 at the connector. The acceptable value is 20 ohms when the shutter blade is less than 35oC. Disconnect all external controls. Set the remote to local modulation and run at 1000 μs period, 600 μs pulse width. If a power meter/probe is available measure the output power at this setting. Check purge gas and purge gas filter, see the chapter titled, “Utility Requirements and System Installation”, in the Operator’s Manual for details. If RF warning lights are on troubleshoot as necessary. Verify that there is modulation input. Set the remote to local modulation and run at 1000 μs period, 100 μs pulse width. If power meter/probe is available, measure the output power at this setting. 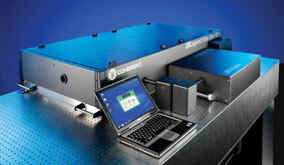 Consult the operator′s manual for typical output power at this setting for your laser model. 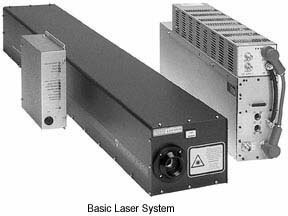 Verify that the laser tube is actually receiving modulation by monitoring the sound coming from the laser head. Disconnect all external controls. Set the remote to local modulation and run at 1000 μs period, 600 μs pulse width. If a power meter/probe is available measure the output power at this setting. Check purge gas and purge gas filter, see the chapter titled “Utility Requirements and System Installation” in the Operator’s Manual for details. If RF warning lights are on, troubleshoot as necessary. Verify that there is modulation input. Set the remote to local modulation and run at 1000 μs period, 100 μs pulse width. If power meter/probe is available measure the output power at this setting. 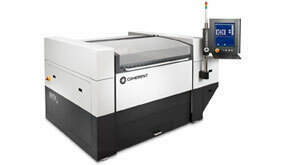 Consult the operator′s manual for typical output power at this setting for your laser model. 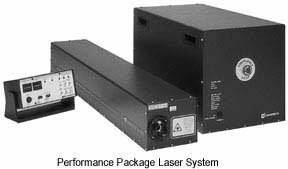 Verify that the laser tube is actually receiving modulation by monitoring the sound coming from the laser head. The laser rods setpoint temperature cannot be adjusted from the temperature they were set to in the factory, which is 25oC. 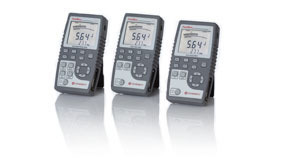 Access the Servo Status menu and verify the laser rods are locked at this temperature. If possible, use a fast photodiode and oscilloscope to examine the power stability. One recommended photodiode is the Electro-Optics Technology model #ET-2020, with <1.5 nanoseconds rise time. 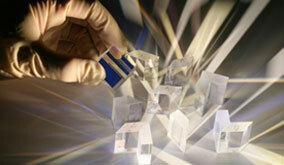 This is a biased silicon photodetector. Refer to the website at: //www.eotech.com. All Vitesse models have a water-cooled baseplate that must be maintained at 25 ± 1oCelsius. Verify the baseplate is 25 ± 1oCelsius. Optimum alignment of the Verdi pump beam into the ultrafast head can only be achieved if the baseplate temperature is 25 ± 1oCelsius. Adjust the chiller temperature as necessary to ensure the baseplate temperature is correct. Stabilize head baseplate temperature. Access the “PZT Control” menu (a Vitesse Setting submenu). Verify the “PZT X” and “PZT Y” values are between 2 and 3 Volts (ideally). Ensure the “PZT mode” is AUTO. PZT values which fall in the ranges 1-2 Volts, or 3-4 Volts are acceptable, but PZT values which are < 1 Volt, or > 4 Volts indicate the ultrafast head is significantly misaligned, and the PZTs are at the extremes of their ranges, in order to compensate. If the PZTs are toward the extremes of their range (<1 Volt or >4 Volts), ensure the baseplate temperature is 25 ± 1oCelsius. If the baseplate temperature is 25 ± 1oCelsius, but the PZTs are at the extremes, the PZTs will need to be recentered. Contact Coherent Service or your authorized Coherent representative. 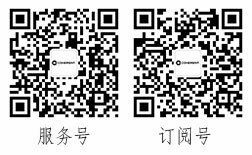 Verify the baseplate is 25 ± 1oCelcius. 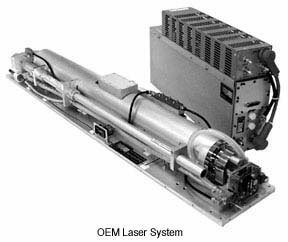 In order to achieve optimum alignment of the Verdi pump beam into the ultrafast laser head, the baseplate temperature must be 25 ± 1oC. If the temperature deviates appreciably from this value, the PZTs will compensate, but if the temperature is too far from 25oC, the PZTs will reach the end of their range (0-5 Volts). Adjust the chiller temperature as necessary to ensure the baseplate temperature is correct. Normally a chiller reservoir temperature of approximately 20oC results in a baseplate temperature of 25oC. 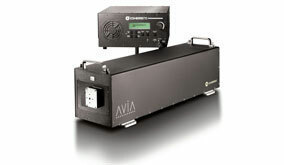 For AVIA, Verdi and Vitesse lasers – Clear the fault. Retry the shutter. If fault occurs repeatedly, schedule a service call to replace the shutter assembly. Shutter mismatch faults occur when the system CPU indicates the shutter is in one particular state (either open or closed) but the shutter sensor indicates the shutter is in the opposite state. If this fault occurs repeatedly, the cause may be either a mechanical failure of the shutter, or an electrical failure of the sensor. 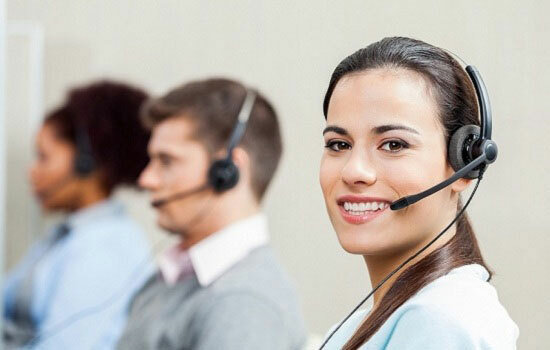 Contact Coherent Technical Support or your local service representative for assistance.? If your optic is not listed here, please contact us. ?